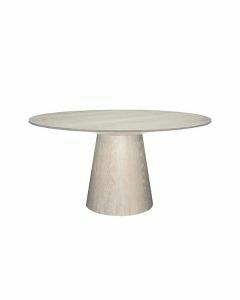 This dining table features a white lacquer finish and a round tapering top. 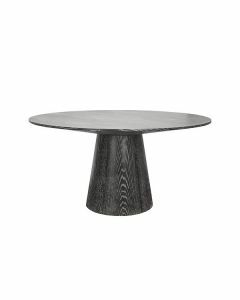 Overall table measures 30’’H x 59’’Dia. Click image for greater detail.